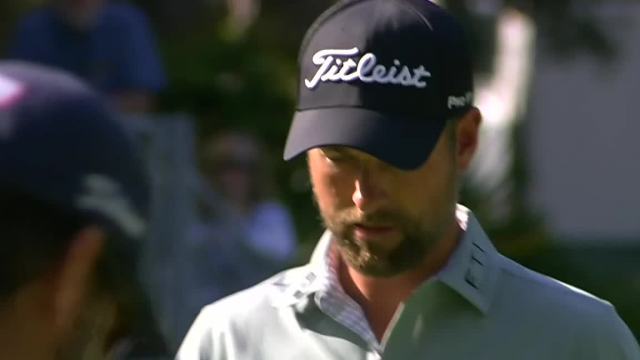 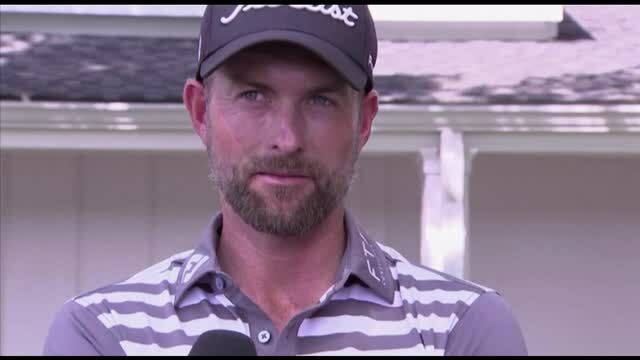 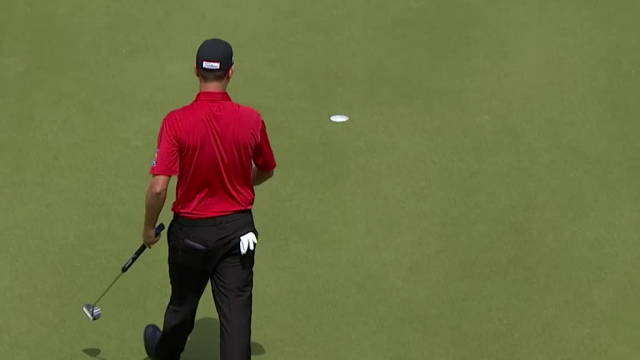 In the opening round of the 2019 RBC Heritage, Webb Simpson hits his 139-yard approach shot on the par-4 6th hole to 6 feet then sinks the putt for birdie. 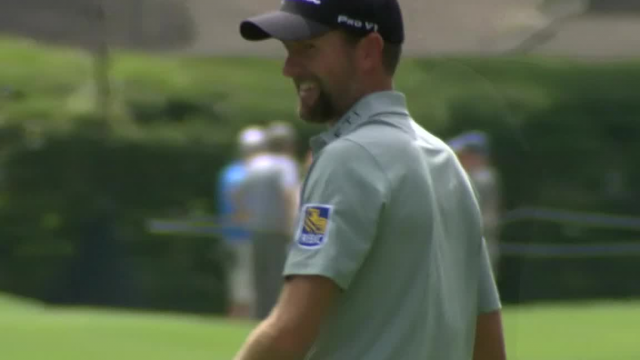 In the opening round of the 2019 RBC Heritage, Webb Simpson makes a 17-foot birdie putt on the par-5 15th hole. 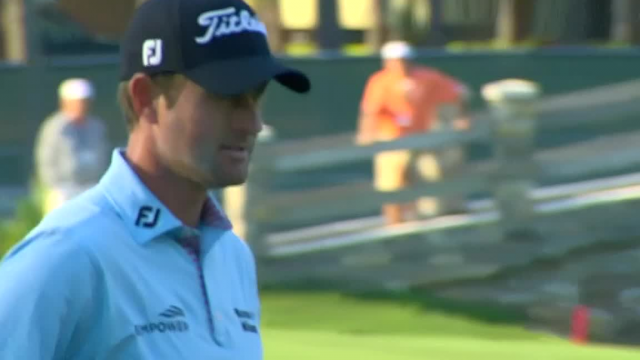 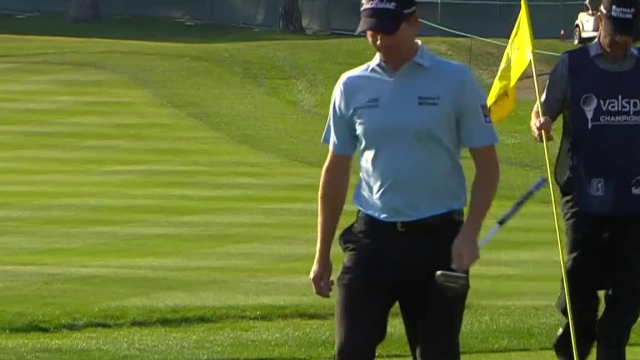 In the opening round of the 2019 Valspar Champ, Webb Simpson makes a 22-foot birdie putt on the par-3 13th hole. 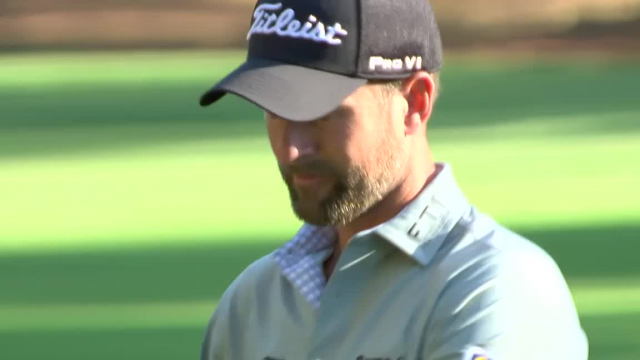 In the opening round of the 2019 Valspar Championship, Webb Simpson makes birdie on the par-4 12th hole. 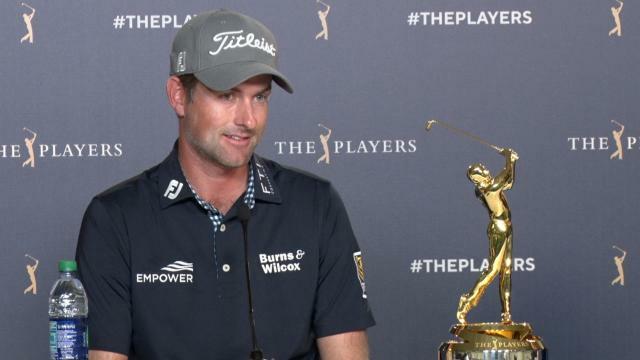 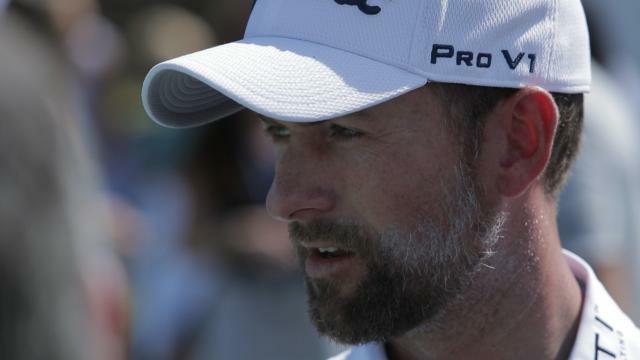 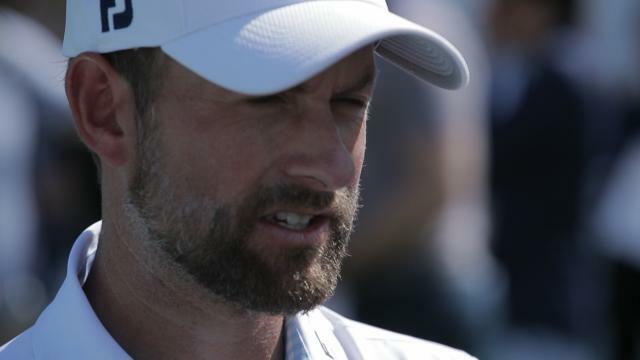 Prior to THE PLAYERS Championship 2019, Webb Simpson explains why last year's victory at TPC Sawgrass was so special.